This book is delightful from cover to finish! The characters, theme, illustrations, colors, and fonts all heighten the pleasure of its reading. 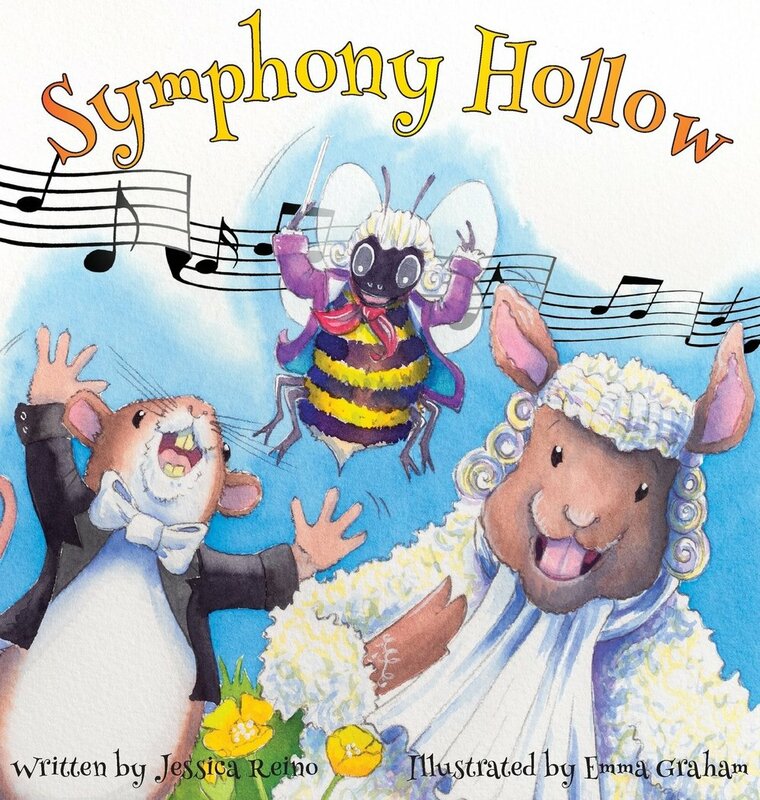 The book itself is as much a work of art as the symphony it portrays. And the puns will surely delight the adults conducting story time. This is a fun way to introduce music greats to the young. This fun, rhyming tale will delight young ones as they share in Bradley’s grand adventure. The best playmate I found in childhood was my imagination. It could turn the most natural of settings into the most amazing wonderlands, and adventure beckons at every turn. This sweet, repetitive rhyme will engage children to read along as they search for Millie’s elusive little bunny. A great way to encourage little ones to keep their eye on their precious treasures. No matter which of the five titles you read, you will enjoy the smooth rhyming text, and the delightful illustrations by Matthew Gauvin. Children will eagerly await each new adventure of these two adorable cats, and their loving owner. 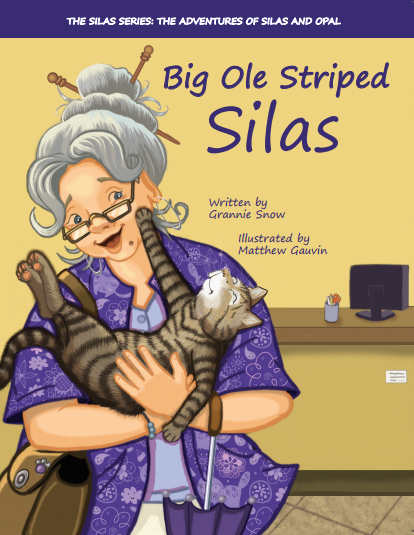 We’re hooked from book one when Grannie Snow meets Silas. Each story builds upon the other, until they all feel like family. Two great titles, Time Traveling Through Shenandoah National Park and Time Traveling Through the Great Smoky Mountains, but one amazing adventure in time. How better to discover the wonders of old, than to step back in time and experience them for yourself. These adventures have it all: history, family, education, excitement, and fun. Truly a great way to learn. A great story for little minds to discover the danger sweets can present. Poor Shelly was getting sluggish and slow. Without the help of those around him, he could have unexpectedly become lunch for a fit and faster foe. Just as the little snail has to make up its mind, we too have to make wise decisions about what we eat. An audio version is also available. Thunder is a young pygmy forest elephant, forced into an incredible journey when he is separated from his mother by poachers. The characters of our story are broad and diverse, yet together strong and capable. The witty banter entertains, while the strength of heart unites and uplifts. It brings a clear focus of our need for each other, and the realities of a world contrary to it. It’s our world, and what happens to it and in it, affects us all. Delightful tales like this awaken, educate, and bring hope to humanity. Newbery Award honoree Ashley Bryan has hand-selected a dozen of National Book Award winner Nikki Giovanni’s poems to illustrate with his inimitable flourish. Poetry captures the heart and soothes the mind. Its smooth rhythmic flow arouses the emotions and provokes actions of interest and determination. Even infants seem to follow its melodious continuity with matching coos of delight. The brightly colored illustrations stimulate and carry the sensory impact. The author uses a rhythmic sequence, or flow of sound in the sharp stops and two word footfalls, to create momentum and exhilaration. The abrupt cadence builds with each new line, bringing stillness, or storm to mounting heights. A child and his friend brave the sea, and tested and tried, they return happily. Illustrations by Melissa Castrillon build a visual force to match the text, bringing its full end to a powerful ovation. This fun courtroom drama brings forth a cold case we all remember. Humpty Dumpty fell off the wall. But was he pushed? Eyes of suspicion are directed to Mother Goose. Could she be guilty? A host of notable characters are brought forth as witnesses. How will it end? Is Mother Goose doomed? We’ll have to crack the case to find out. I love this kid! If you are anything like me today, you must gasp when in earshot of conversations that no longer hold, or uphold, the beauty of our language. The practice of using language with fluency and aptness appears to be a lost art. Jerome cherishes the wonder of words all around him—short and sweet words, two-syllable treats, and multisyllable words that sound like little songs. Words that connect, transform, and empower. Thank you Peter H. Reynolds, for reminding us of the grace, beauty and wonder of expression, in mere words. Richmond’s creative talent seems to spill evenly over all the endeavors of her life. 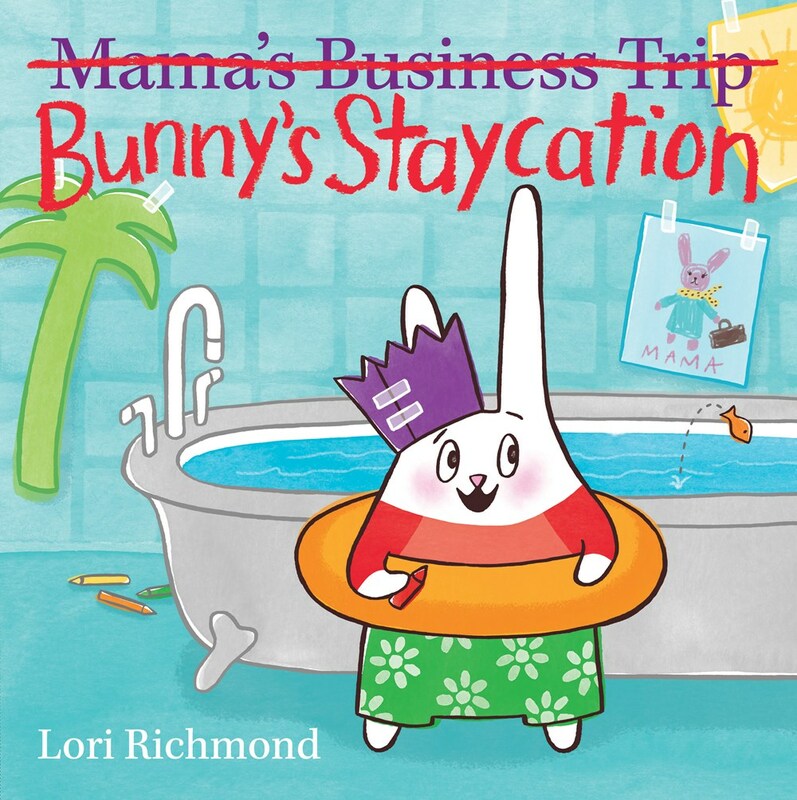 Knowing the fine balance necessary for working parents, she portrays her creative flare in Papa Bunny’s imaginative ability to count down the days till Mama returns with great fun and adventure. Clever and endearing! Words are fun. We often use them in games, or witty quips and phrases. Condensing philosophical observations into one-liners takes great skill, and shows a mastery of language. It is called Aphorism. This book is filled with such skill, and offers a fun dip and dive opportunity when you find a quiet moment to titillate or enlighten your mind. Told in rhyme as snippets of insight featuring the essential nature of closeness between (but not limited to) friends or siblings, this book would be an especially big winner in families where a second child was on the way. Focused on the enjoyment of micromoments in time, Schwartz does an equally amazing job with the illustrations to create an overall feeling of intimacy by celebrating simple acts of mindfulness. 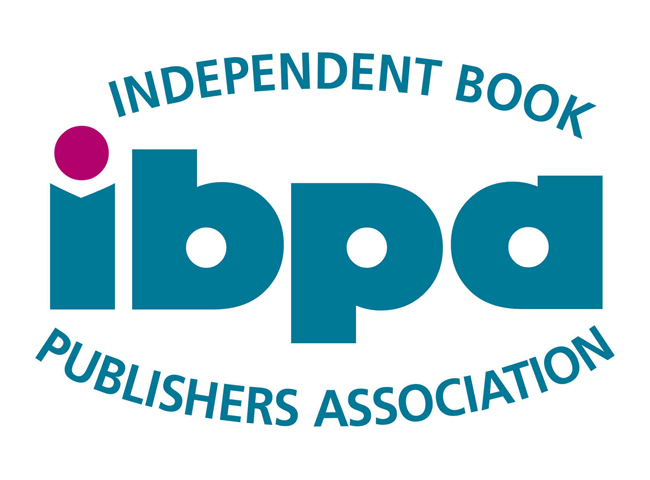 A joy to read and share! Perfect for fans of Tim Minchin’s Tony Award-winning Matilda the Musical! Minchin pairs the fabulously fun lyrics from the song “When I Grow Up” against Steve Antony’s gorgeously detailed illustrations to bring to life the fun that comes with anticipating adult life when you are young. From ice cream, candy, and cartoons to climbing trees, each page feels like summer vacation! When I Grow Up makes a great read for school or home, with each page depicting a wonderland of experience! Enjoy! Designing, engineering, building, and creativity are all key components of successful buildings! Luckily, we do not need a lot of fancy tools when we have our imagination, a playful dad, and a great backyard. 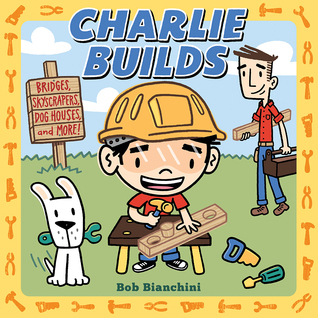 Charlie and his dad are the perfect team to construct skyscrapers out of blocks, fire stations from boxes, and more creations. This colorful and short rhyming board book will engage readers as they relate to their own special moments with Dad—especially snuggling up to bedtime stories about special hobbies. We take a brainstorming journey with Romeo to find the perfect way to transport his suitcase on a camping trip. He has so many treasures he’d like to bring, but if he brought them all, he would be able to pick up his suitcase! Should he make it into an airplane? Or perhaps a go-cart? Maybe a rocketship? 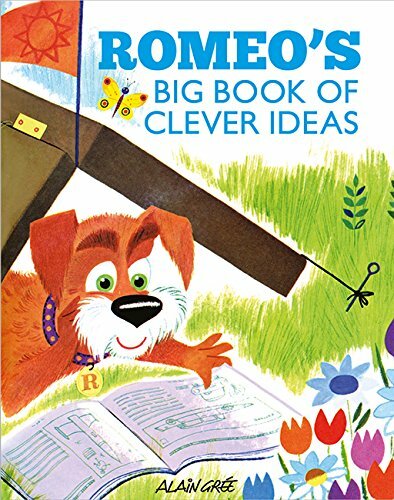 The adorable ending makes us cheer for Romeo’s open-minded ideas and brings up fun discussion with children about problem-solving. A beautiful, heartwarming, and relatable story about a little girl trying to figure things out her way. Wanda is faced with three different challenges and she needs to figure out how solve them. The adults in Wanda’s life wonder if she would rather participate in other hobbies but Wanda is determined to figure out solutions that make activities enjoyable for her! 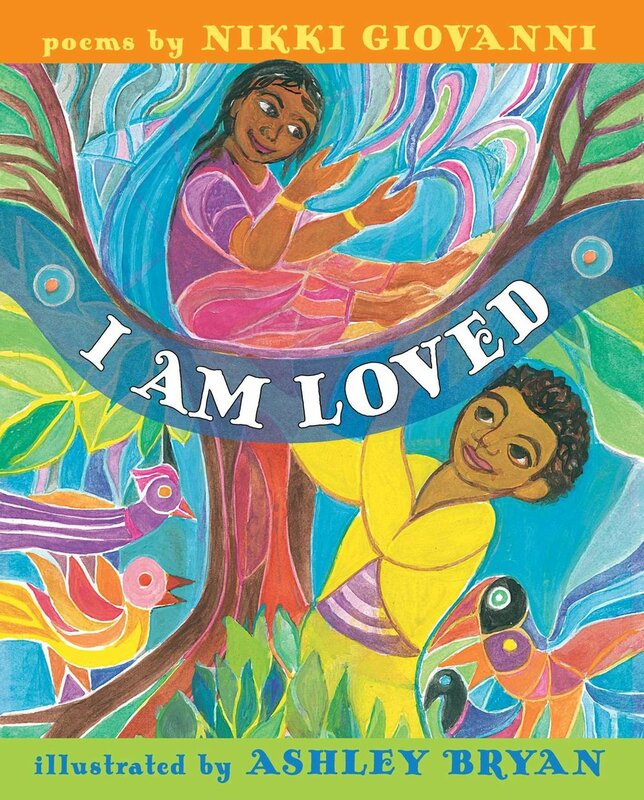 In addition to the relatable storyline, the illustrations in this book are beautiful. I especially love the inclusion of an interracial family and the empowering message for our young girls that giving up (or giving in) should never be an option. The Slithery Shakedown is a quirky, humorous book great for beginner readers, with fun illustrations. I love how the story takes three completely different types of animals—a pangolin, a sugar glider, and a red fox—and puts them together in a tight friendship. A friendship that even has them all standing up to a bully snake. A great bonus at the end of the book is the fun facts about nocturnal animals. This description of the animals helps you understand what they are and how interesting of a combo they are together. Desmond Cole Ghost Patrol: Ghosts Don’t Ride Bikes, Do They? If you’re expecting a scary ghost story, this isn’t one of them. But instead you get a wonderful adventure story filled with helpful, mischievous ghosts. The story takes place in Kerville, a town with a history of ghosts and spirits hanging around. And everyone knows if you see a ghost or spirit, you just call Desmond Cole, Ghost Patrol. In this book Desmond and his best friend and ghost patrol partner, Andres Miedoso, track down a ghost on a bike. 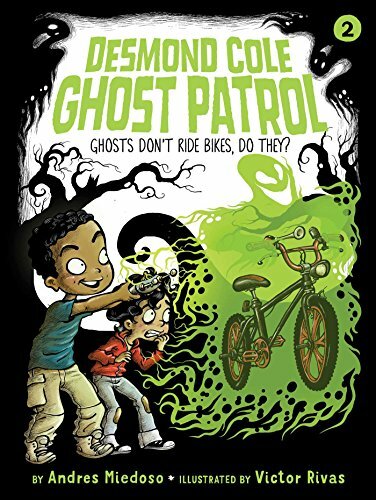 Although, Desmond really doubts a ghost can ride a bike because “they float everywhere.” This is the second book of the series. Nikola Kross feels like she’s a weirdo. Maybe she acts and feels that way because her mom left when she was just a toddler and her dad spends all his time on his amateur science experiments. One day her father is kidnapped and she is shocked to learn who her plain old unremarkable dad really is and what’s more, she learns a huge secret about herself. This is the ultimate mystery-action-adventure-science- fiction story of them all. I can’t wait to read the next one. In this third book of the Centaur Chronicles, Carling, future queen of Crystonia, is summoned by the historian of the Minsheen herd of Centaurs who entrusts her with a secret ancient map. She has proven herself worthy so far by venturing into dangerous situations in many faraway lands to gather the sacred stones. This time, she must go to the feared island of Hy-Basilia to find the stone of Integrity. The settings are so visual and fantastic, reminding me of lands told of in classic fairy tales. The map of Crystonia gives visual guidance as kids read this lively story. The story unravels one sub-plot after another as the dangers keep coming and the adventure never stops. Immersed in the historical background of the 10th century, this true tale of Good King Wenceslaus, as told by his faithful servant Poidevin, brings the reader into the Dark Ages. Fear grips the land of Bohemia as the faithful face betrayal and persecution under the reign of the pagan Duchess Dragomira. As she struggles for power with the rightful heir, Prince Vaclav, her foes forge alliances in secret despite the risk of discovery. Who will survive? A good-vs-evil tale, it gives readers a peek into history, exposing the laws, weapons, foods, and life from long ago. I loved the cast of characters, the glossary of terms, and the map of Central Europe, giving visuals to all who enjoy this delightful tale. This book is a fast-paced graphic novel about two adventurous lads who learn all about life aboard a ship. Young readers will learn nautical terminology and how to navigate all kinds of waters without the modern equipment we have today. Kids will feel like they’re part of the crew as they battle land-lovers, search for treasures, and visit all of Europe as real-life, sword-wielding pirates. When 15-year-old Esme Silver objects at her father’s wedding, her protest is dismissed as the action of a stubborn, selfish teenager. Everyone else has accepted the loss of Esme’s mother, so why can’t she? But Esme is suspicious. She is sure that others are covering up the real reason for her mother’s disappearance. Beautifully weaved with magic and adventure, I loved how the ending suggested a future sequel. This book has everything any adventure and fantasy lover could want. This is the ultimate bedtime book to cause dreams of grand fantasies. Once again, there’s magic afoot in Scotland when Allie and Jay visit their grandfather and are eagerly greeted by the Boggart, an ancient sprite, and his cousin Nessie, formerly known as the Loch Ness Monster. Things are rarely peaceful with two boggarts around, but this time a real estate developer is the one causing a disturbance. If you’ve ever wondered if the Loch Ness monster really exists, this is your book. But how does a huge monster like that escape being discovered day after day? And what else is at the muddy bottom of the loch? Kids won’t be able to put this one down. A truly fun read. Four middle-grade kids stuck in a world of pushy parents and clueless teachers. Luckily, they’ve found a way to fight back against the forces of adulthood: a secret club called Dunces Anonymous! I really had fun reading this book filled with non-stop chaos. Young readers will thrill over this exciting page-turner with relatable characters. This is the third book in Jaimet’s award-winning series and it’s perfect for a bedtime read!